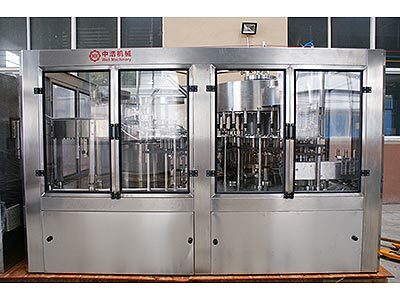 We can provide the automatic de-capper ,automatic leakage checker,barrel brusher,automatic cap loader ,barrel elevator and thermal shrinking machine,etc.It is according to the customer’s request. 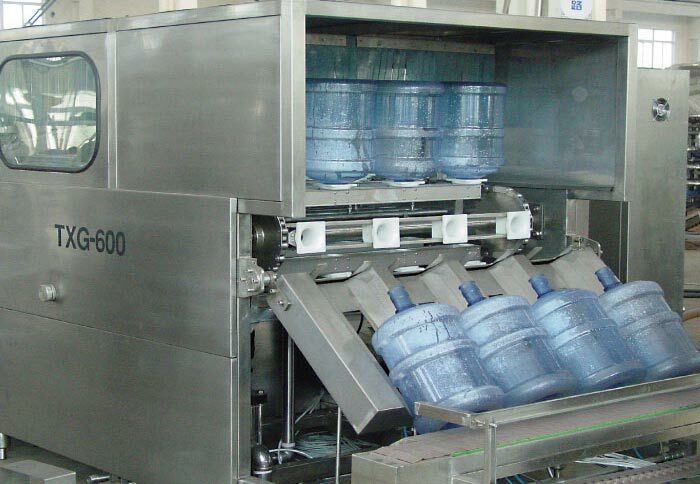 Barreled water filling machine is the core equipment for the 5 gallon barreled water production line. 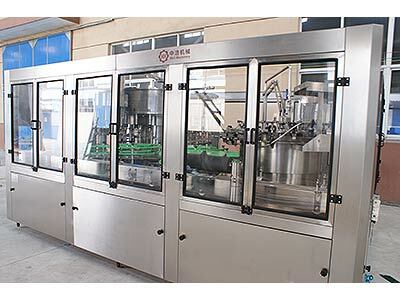 The output is 300-2000 barrels/hour. 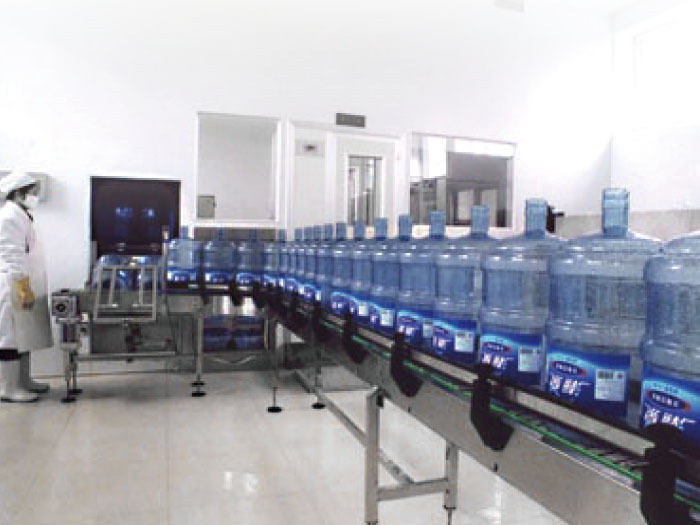 Barreled water filling equipment is ideal for the production of mineral water, barreled water and purified water. 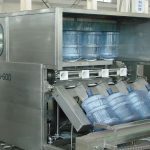 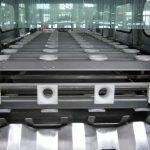 The barreled water filling production line is a production equipment specially designed for plastic drum cleaning, filling and capping. 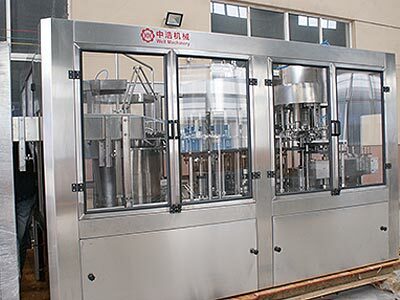 Barreled water filling machine has the advantages of novel design, high degree of automation, convenient operation, and good safety performance. 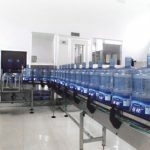 It is a new type of barreled water automatic the generation of line, set mechanism, power and pneumatic technology together, its advanced nature in the same industry in the domestic industry in a leading position. 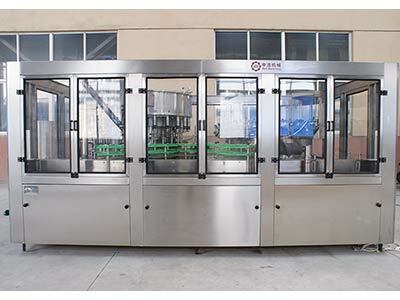 ☆ We can provide the automatic de-capper ,automatic leakage checker,barrel brusher,automatic cap loader ,barrel elevator and thermal shrinking machine,etc.It is according to the customer’s request.